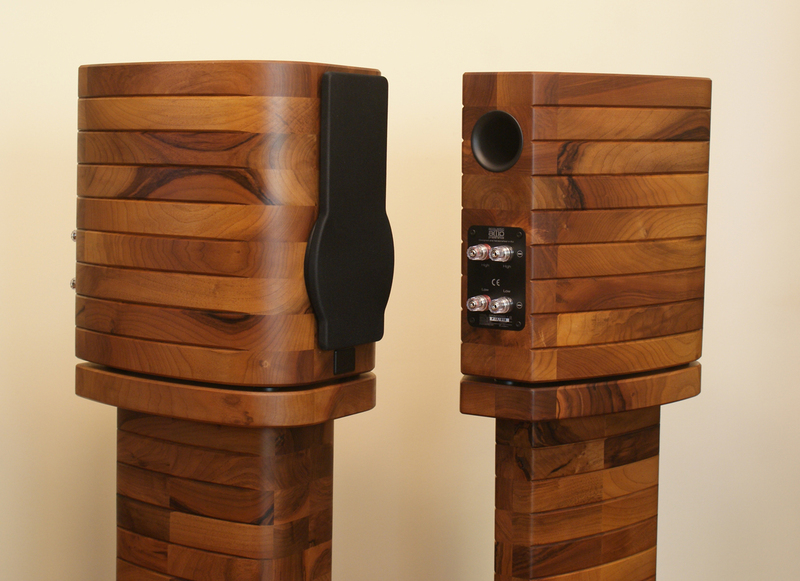 At 15. anniversary we have renew our Gracioso line loudspeakers. 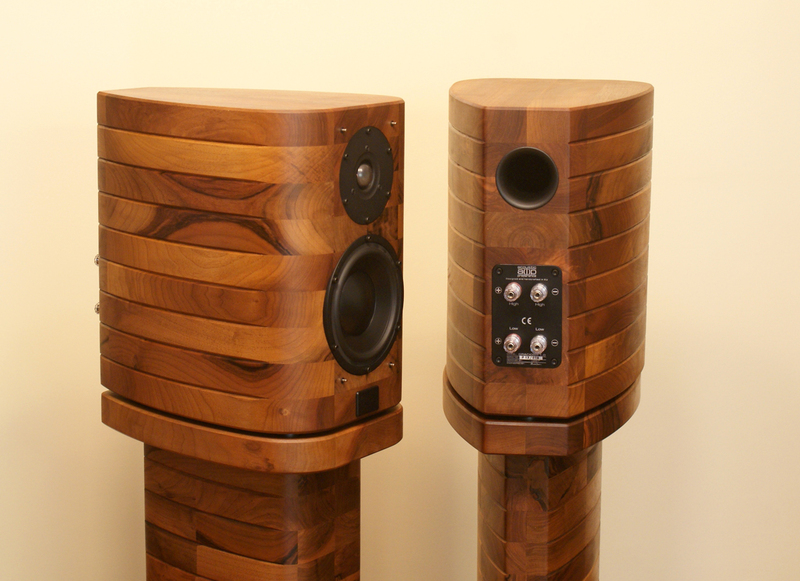 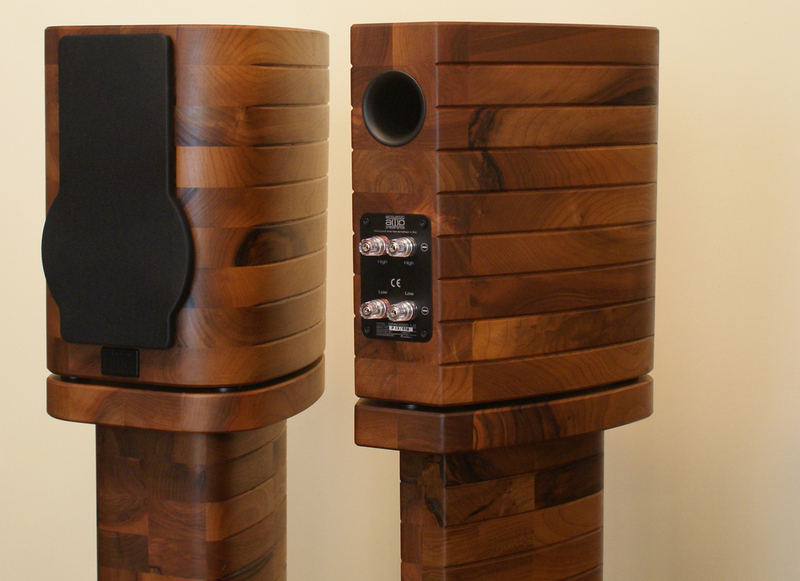 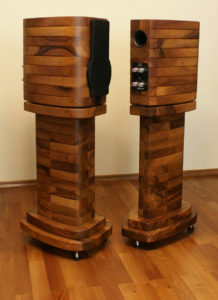 All golden color parts on Gracioso line loudspeakers are replaced with silver/black parts. Front Logo and back terminal plates are black with silver print. 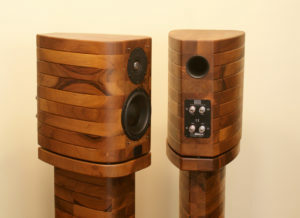 Spikes are silver/black and cable connectors are from rhodium (silver color).